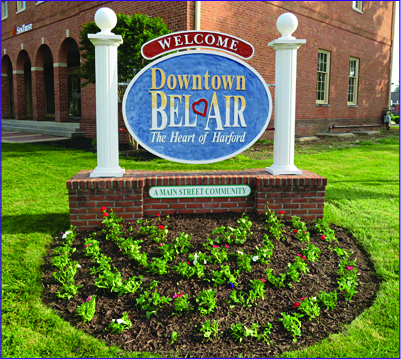 Bel Air provides the atmosphere of a big city in a small town setting. There are many parks, stores, restaurant chains, and local eateries to embrace newcomers. 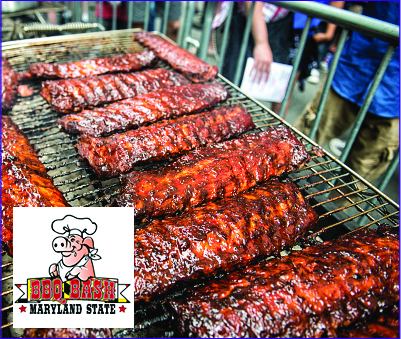 Named as Harford County’s “Best Event” for 5 years running, the Maryland State BBQ Bash draws thousands annually. The Harford County Equestrian Center and the Center for the Arts are also located in Bel Air. The heart of Bel Air is bordered by new residential developments. There are also many single family homes and some houses dating back to colonial times.